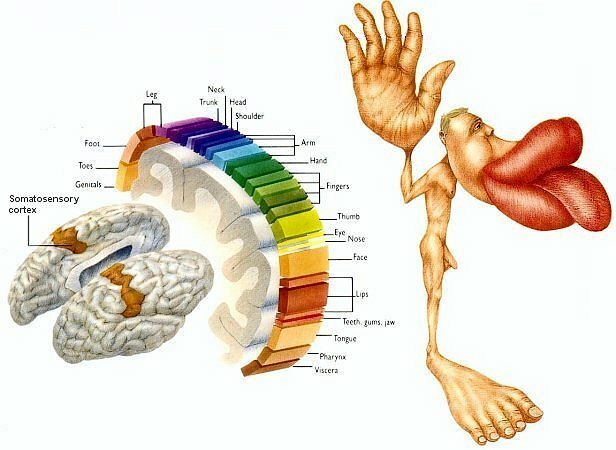 They say we use only a small portion of our brain, and that of the small part we do use, about 90% is devoted to the functioning of our eyes, tongue and thumbs. I'm not sure of the actual percentages of brain mass we are talking about here but thumb control uses up one of the biggest chunks. 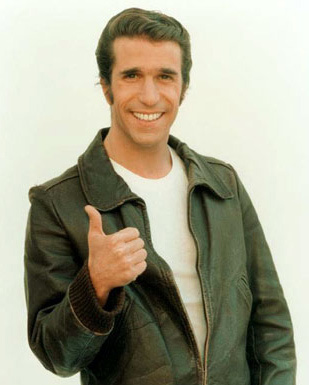 Thumbs are a huge source of tension because they are full of impulses. Thumbs carry impulses, intentions, desires, giving, taking, and holding on, they are the root of acquisition. We use our thumbs for almost everything. No other species really has thumbs. If you’ve ever done rock climbing you know that you need thumbs for tying knots and setting anchors, but for climbing itself they don’t add much. I’ve been cutting back on thumb usage lately and I’m functioning well at about 50% of normal thumbing action. I’ve also been napping and sleeping with my thumbs folded into my palms and wrapped by my fingers. This is the first type of fist babies make. Martial artists never make this type of fist because they say you will brake your thumb if you try to punch something with your thumb on the inside. It is however used in daoyin for 'closing the channels,' but I’m not sure exactly what that means. Sometimes meditation itself is described as 'closing the channels' too. There are so many inventions that fall under the title meditation. Often they are described as something one does or doesn’t do with the mind. The problem is that mind has so many possible meanings, heck mind is often thought of as the source of meaning. In the Daoist tradition I practice and teach, the term dantain is used to transmit the method of meditation. Dantain literally means ‘cinnabar field.’ It is a spacial description. The dantian is the space of meditation, it is like a giant square stage (with no corners) in which or on which 'experience' performs. This method of meditation is simply a posture of stillness. This stillness is defined less by any particular experience of mind or body, it simply rests on the stability of the dantian stage. Thus no priority is given to thought or image, sound or sensation. No priority is given to the heart or the head, nor to the inside or the outside. The spleen, a passing car, and one’s thumbs are all doing meditation. You read that right, thumbs meditate. In fact, this seems like a good way to explain what Chinese internal martial arts are. In taijiquan, baguazhang, and xingyiquan we also begin with the dantian as a stage. Our bodies move on a platform of stillness, a platform of limitless stability. Normal activity is turned off. Any localized impulse is turned off. Intentions, desires, concepts, and visions, are not rejected anymore than movement itself is rejected--but they are also not fed, they simply come and go. The method itself is an experiment. In this experiment all experience takes place on this ritualized mind stage, which we call the dantian. The dantian is not a location in the body, it is not a center. It is a space larger than the body, usually quite a bit larger. If it is smaller than the whole body or even the same size as the body, then whole body movement will be impossible, relaxed integration will be impossible. The mind here is posited to be a spacial experience rather than a perspective. A perspective of the stage could move from the performers, to a prop, to the sky above, or to an audience member. Whereas space remains constant and stable. Focusing the mind on either a technique or a part of the body disrupts the stability of this dantian. A disrupted dantian doesn’t disappear, it just becomes focused and full. Fullness in movement is like a fantasy in meditation. A fantasy requires effort and focus to maintain. Maintaining a fantasy for an extended period of time is exhausting and it tends to harden our views, leaving us less flexible. In fact, fullness and fantasy are the same thing. They are like noise. There is nothing wrong with noise, noise just obscures everything else and leaves us feeling burned out. When perception is obscured we have fewer options. For a martial artist, being empty on a platform of stillness is a state of potent openness--dark power-- like an owl flying in the night. Thumbs are symbolic of preferences. The thumbs up button on Facebook is truly the antithesis of meditation. In martial arts, tension in the the thumb is like a preference which won’t go away. A lingering desire to control the future. Thumb work has become such a huge part of our modern lives. How can we claim stillness, or emptiness, or awareness, or even relaxation if our thumbs are full of impulses, efforts and desires, full of half cooked stratagies, misunderstood text messages, and unexamined preferences? I say empty your thumbs. Turn off your thumbs.